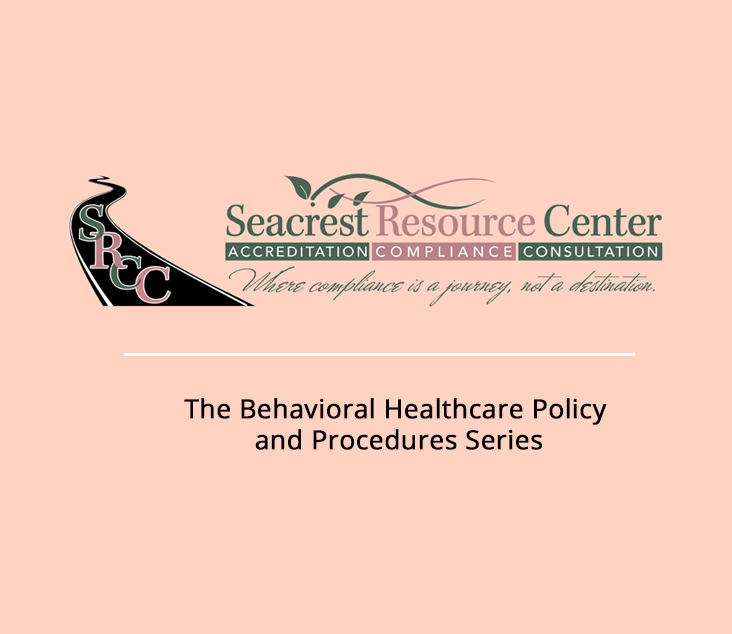 We offer a complete nine manual set of management policies, procedures and forms to build an effective Behavioral Healthcare service system based on best practices for your entire organization. These policies and procedures comply with The Joint Commission and Medicare. The clinical policies can be geared for Community Health Centers, Partial Hospitalization, Outpatient, or Residential Substance Abuse and/or Mental Health Facilities. You will save countless hours researching, writing and editing documents while helping you cut your development time in half. This Management Procedures Value Series includes complete procedure manuals for Leadership, Provision of Care/Clinical Policies and Procedures, Medication Management Policies and Procedures, Environment of Care Policies and Procedures, Surveillance of Prevention and Control of Infections (Infection Control), Management of Human Resources, Credentialing and Clinical Responsibilities/Privileges, Management of Information (Medical Records & HIPAA), Performance Improvement Plan, and and many more. Take advantage of our extensive “Best Practices” research, easy to use MS-Word files that are simple to edit, and a thorough and consistent format that improves usability and document navigation.